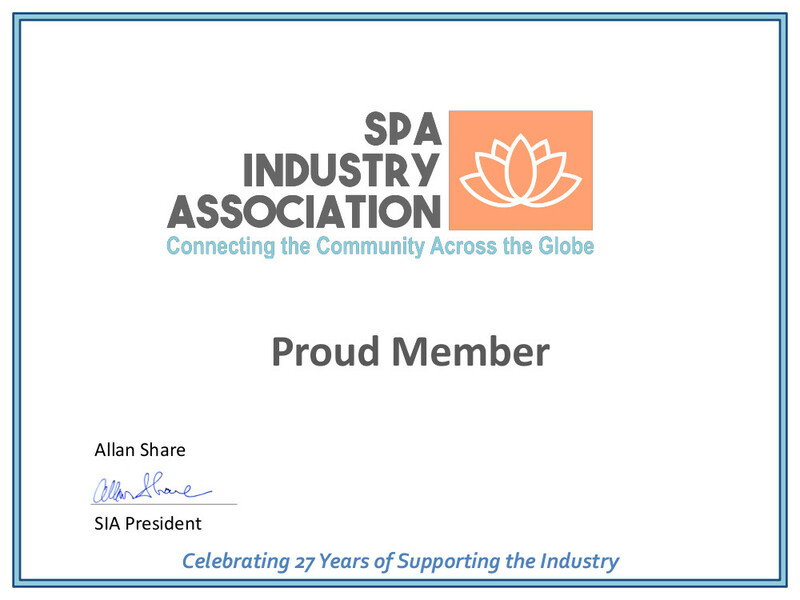 Welcome Spa Industry Association Member! You have access to these resources, discounts, offers, business building tools, and more…all FREE…always. Use the buttons to the right to access all areas of membership and benefits. Over 15 years Bless Massage & Spa provide full range of Massage treatments. In our Salon you can receive 15 minute Chair massage or enjoy the complete relaxation of 60, 90 and 120 minutes Massage sessions. We're located only 5 minute from Chicago O'Hare Airport and O'Hare Hilton in Rosemont.